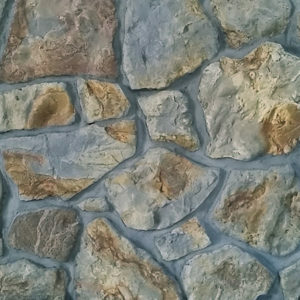 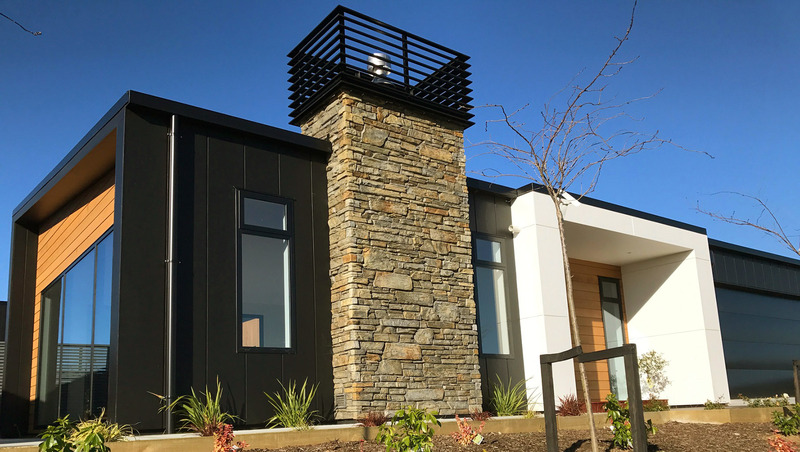 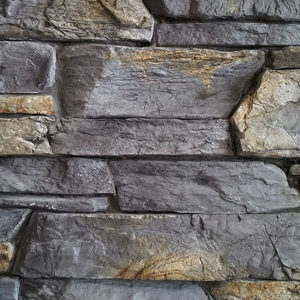 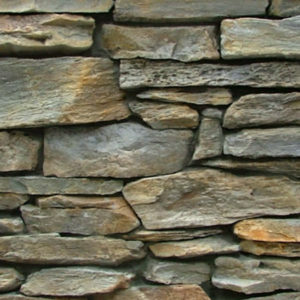 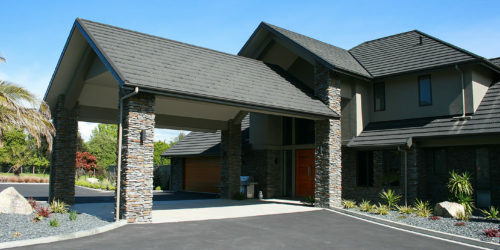 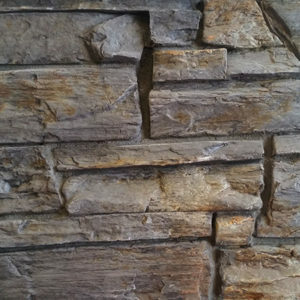 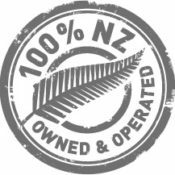 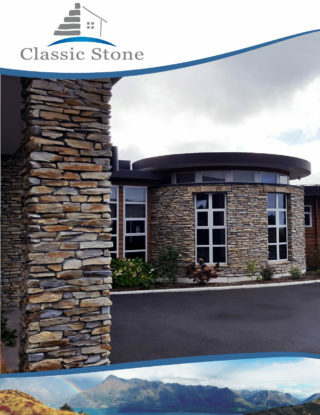 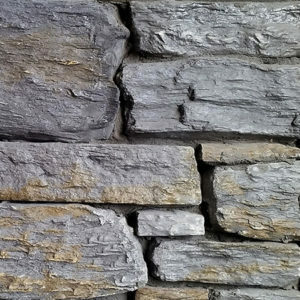 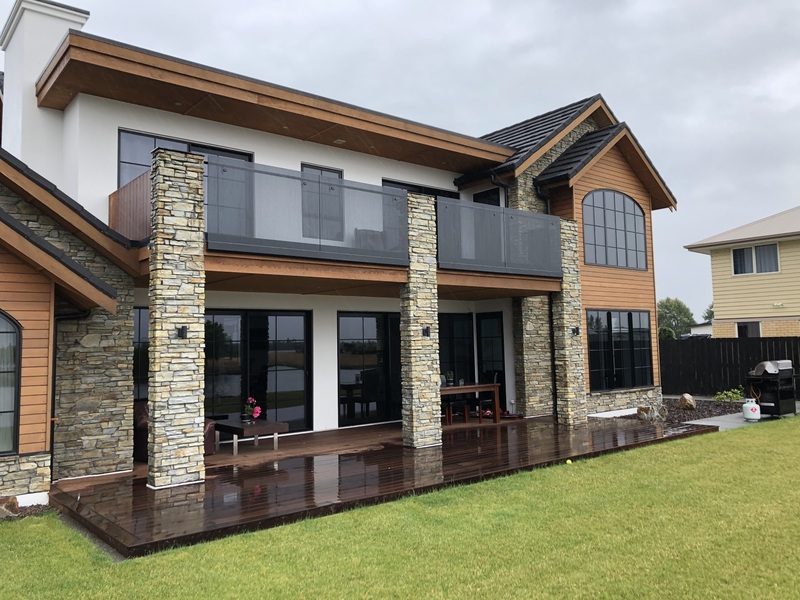 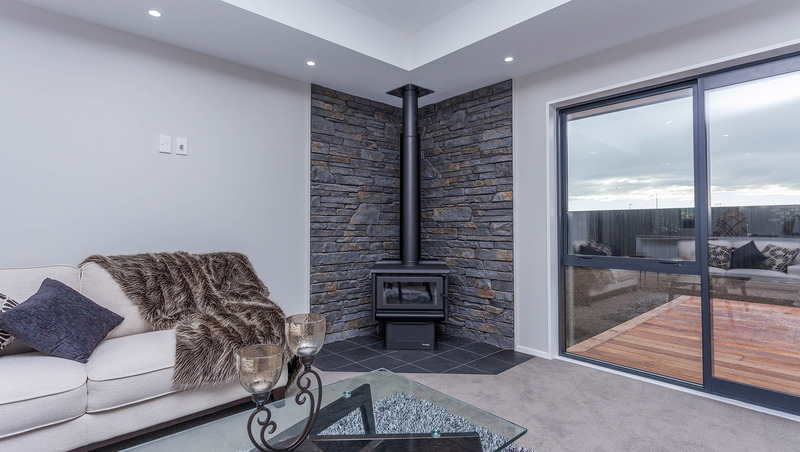 Classic Stone, a New Zealand owned company (established in 2000), is renowned for the high quality, authentic stone veneer products that it manufactures for both the residential and commercial markets nationwide. 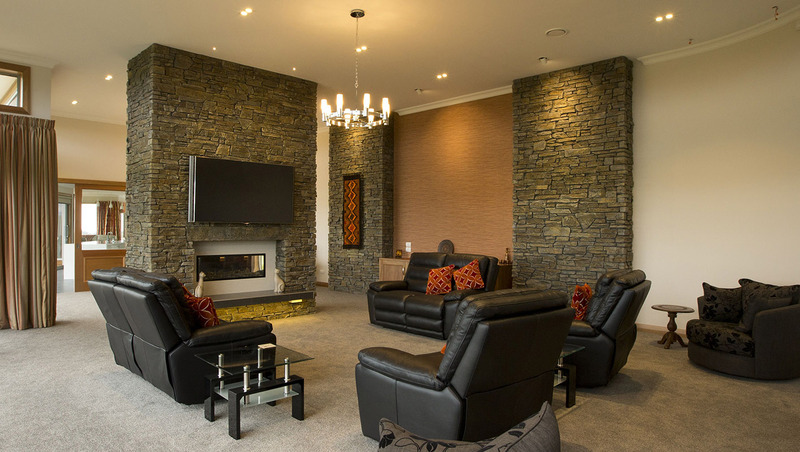 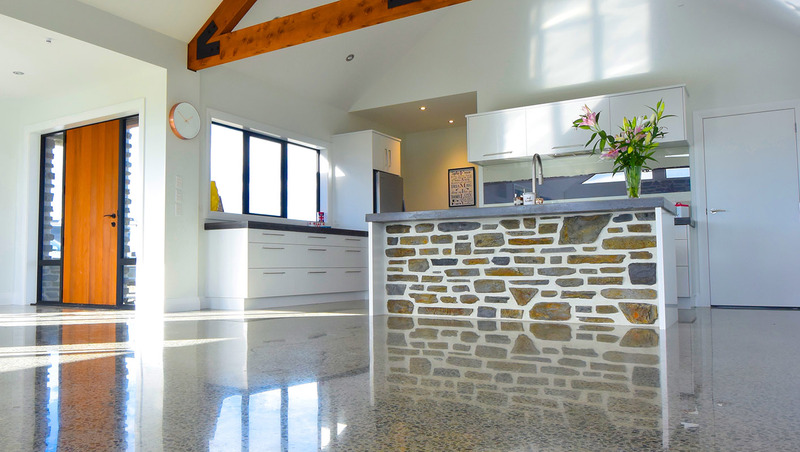 Classic Stone’s inspiration has come from the exquisite natural stone found throughout New Zealand. 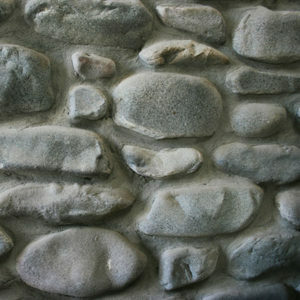 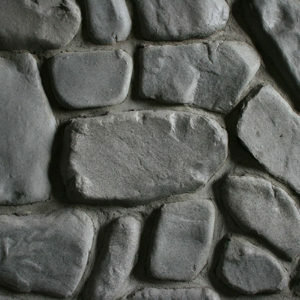 From the first settlers to this very day, the unique look and qualities of stone have long been desired. 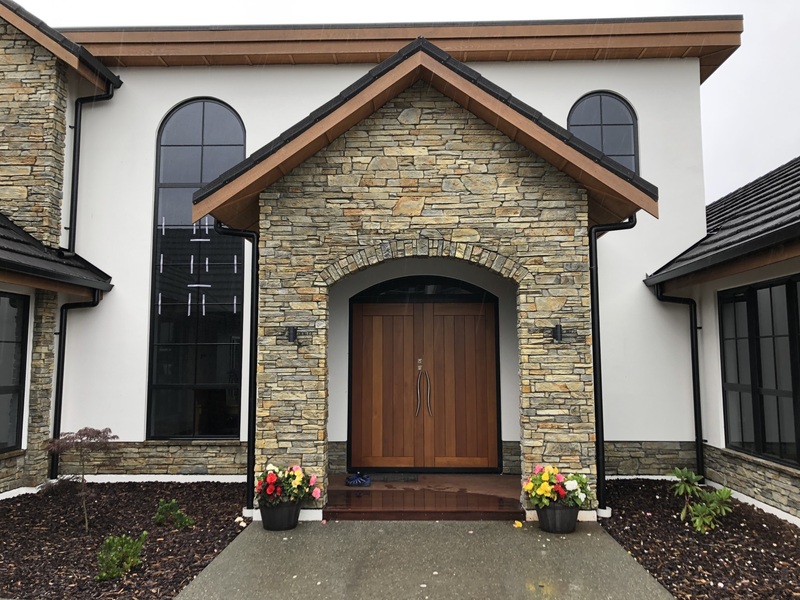 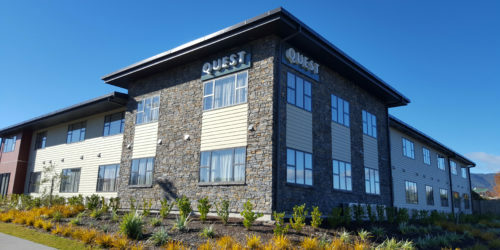 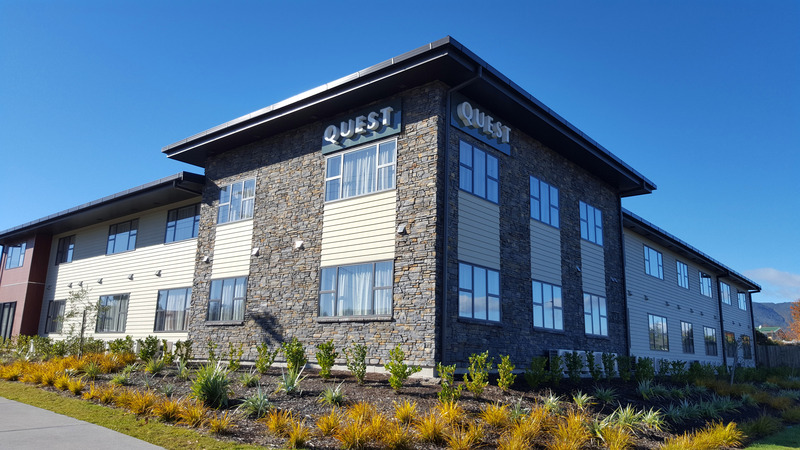 It is with great pride that Classic Stone brings to you our stone veneer profiles manufactured as single stones, both flats and corners, complemented with varying trim products. 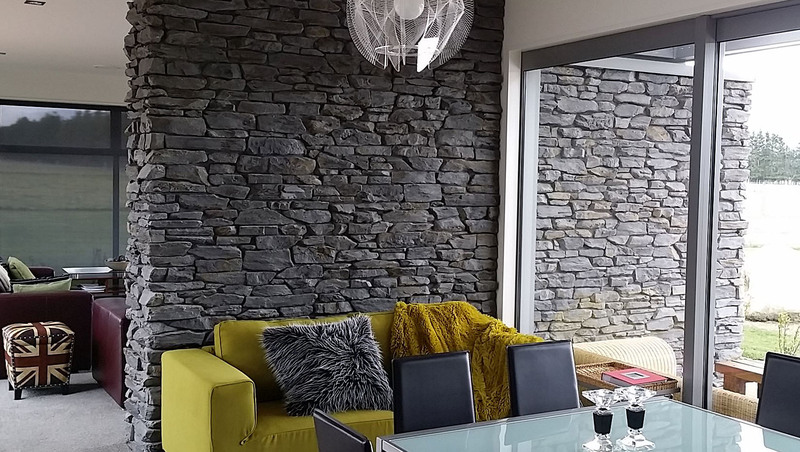 The Classic Stone veneers are ideal for new and existing homes, yet also very suitable for commercial market applications such as hotels, wineries and resorts. 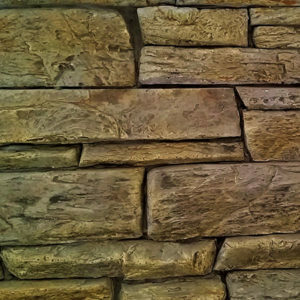 This strong durable veneer can also be used for landscaping applications, from retainer walls through to planter bins and entrance ways. 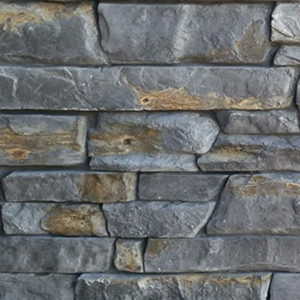 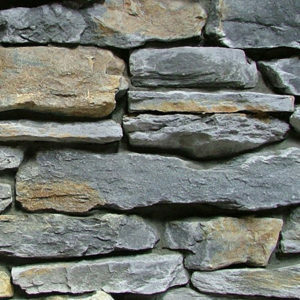 Whether it be indoors or outdoors, the stone is both easy and fast to install, and with it being so lightweight, it means there is no need for additional supports such as footings or wall ties. 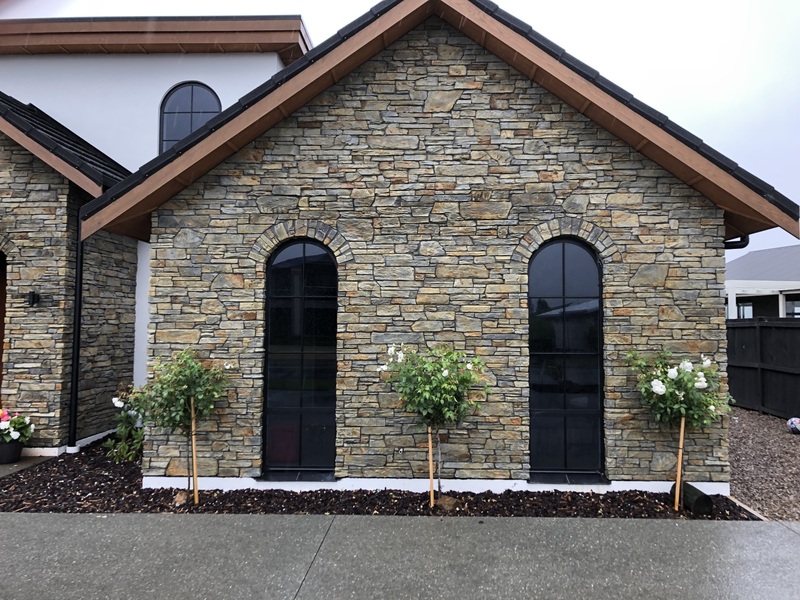 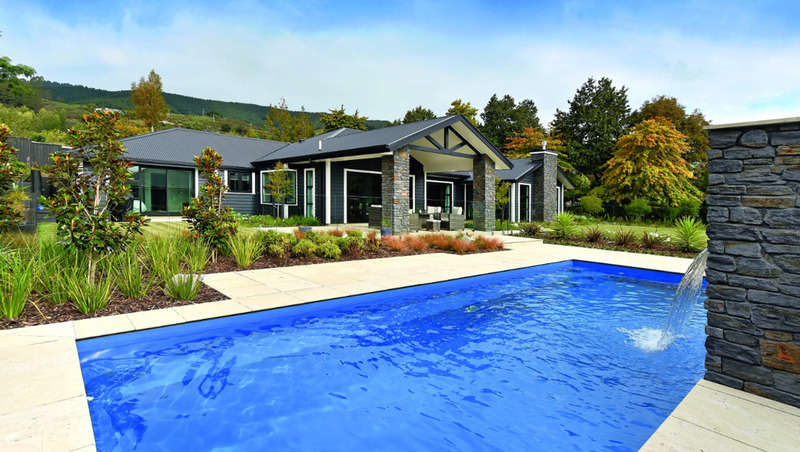 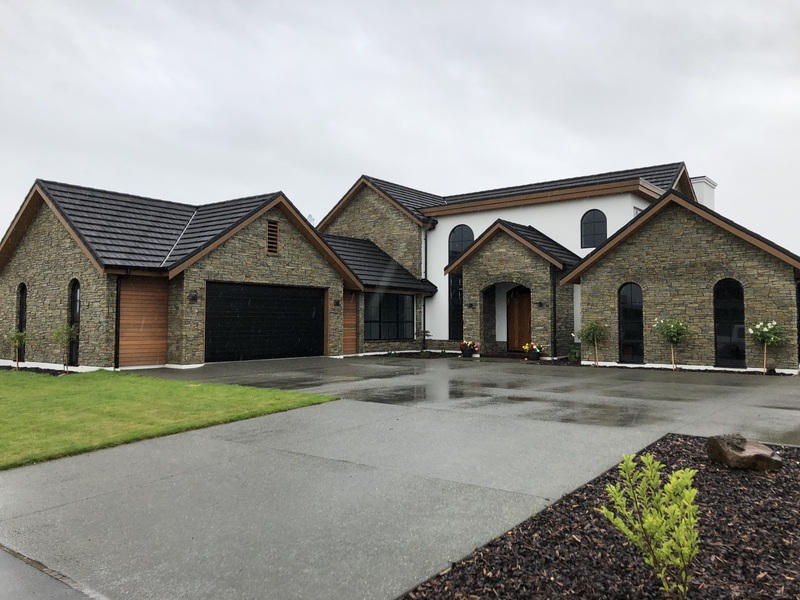 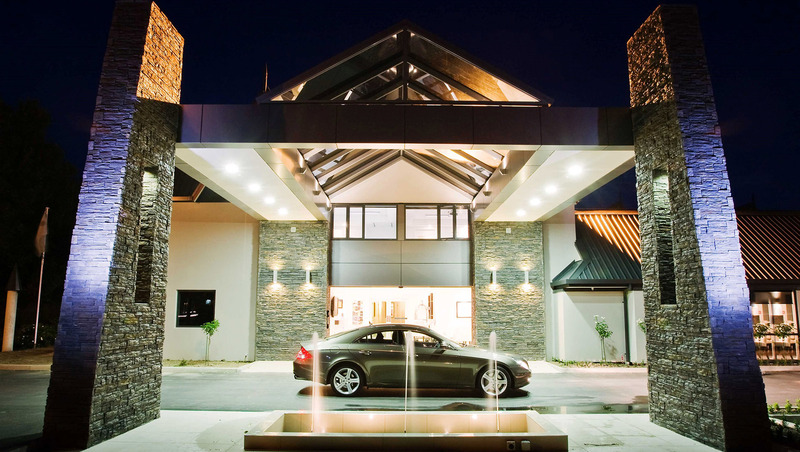 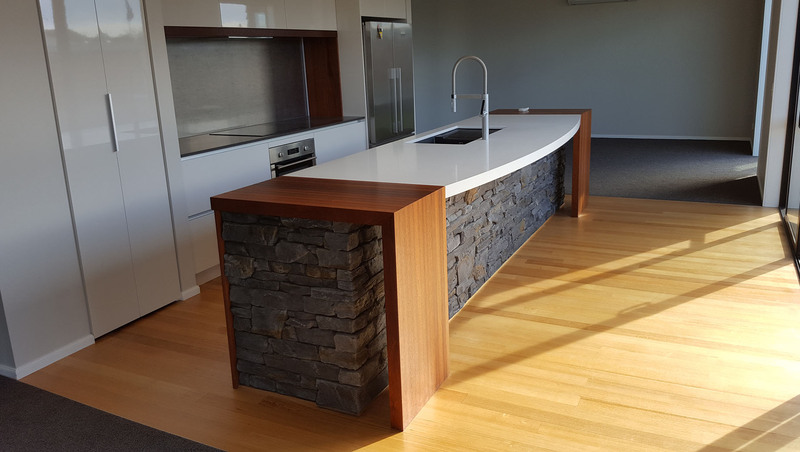 Our ability and dedication to reproduce the timeless qualities of natural stone, has seen Classic Stone become the premium stone veneer system in New Zealand. 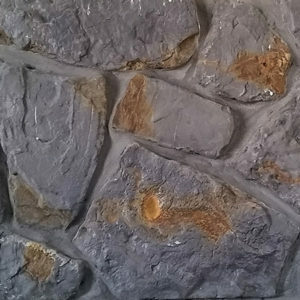 the look and feel they were after. 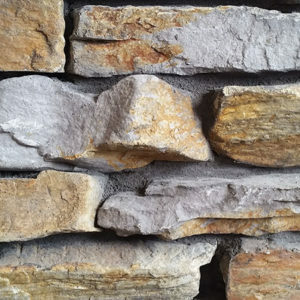 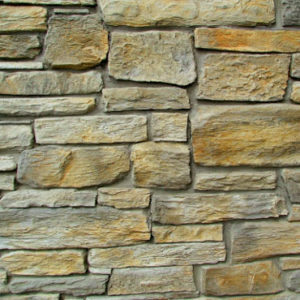 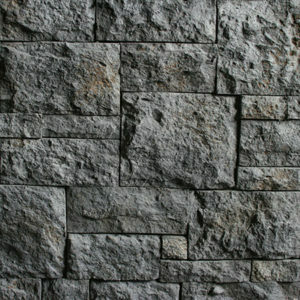 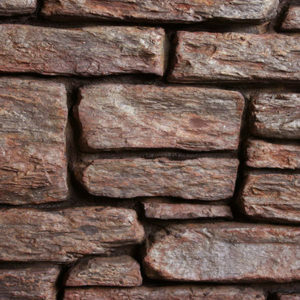 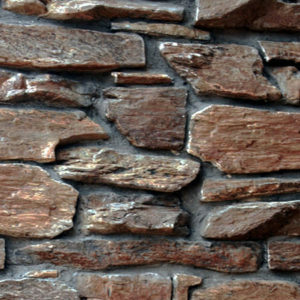 Click here to order a sample of any of our stone profiles.